As well as being able to service and install Oil Fired boilers and appliances, we also install oil tanks enabling us to be your one stop shop for you Oil heated home. Oil tanks should be inspected annually as part of your heating system’s regular service visit. Oil tanks, like all heating products, have an expected working life (typically 15 – 20 years) and, if used beyond this time, the risk of a costly tank failure increases. In 2004 the regulations for oil tanks changed, therefore if you tank is older than this, now is a perfect time to think about changing. 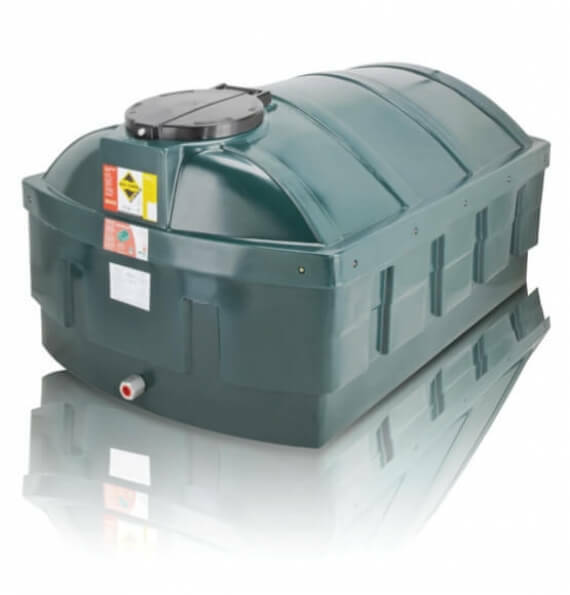 Oil storage tank installations need to comply with regional Building Regulations. In England and Wales. Here at Three Shires Heating we are an OFTEC registered Business and we can self certify our own work without involving Local Authority Building Control. If you choose to use someone who isn’t OFTEC registered then you would have to obtain a Building Control Notice and arrange for an inspection which can be very costly and time consuming. 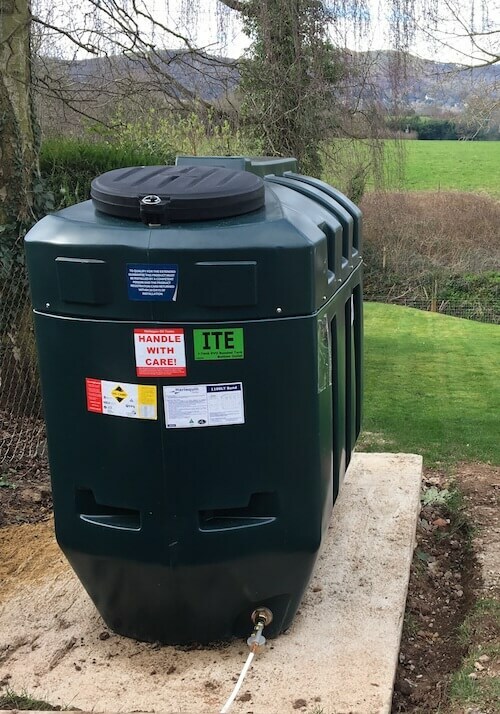 When installing a new oil tank, things can get a little confusing as there are so many regulations that need to be adhered to. Here at Three shires heating we will talk you through all of the options available to you and ensure we get your new tank installed correctly. New tanks that we install will be a bunded tank which will come complete with a remote guage and a 10 years manufacturers Guarantee. They are also made in the UK! We have specialist equipment to pump oil out of your existing tank into your new one so there is no need to worry about using up your existing oil first or loosing any oil during the new tank installation. 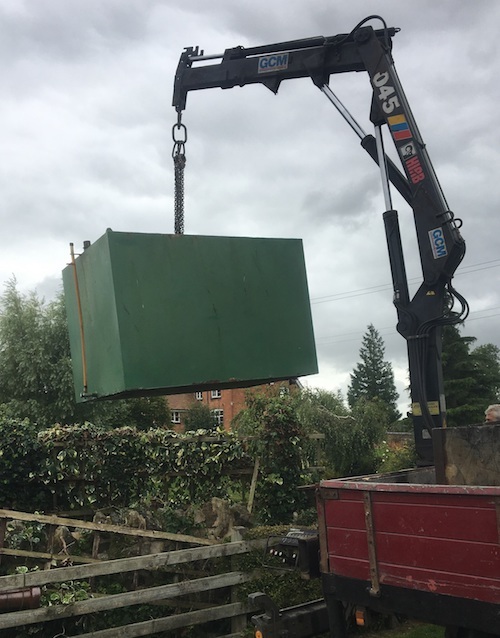 We will also decommission and dispose of your existing oil tank meaning it one less thing for you to worry about.